No limits—plus Corb Lund tickets! It’s another week of brand new Canadian music, and this week we’re spanning the genres—we’ve got everything from rock to Southern blues, contemporary folk to Nashville country, indigenous throat singing to electronic experimental, soul to punk, and a whole lot more. 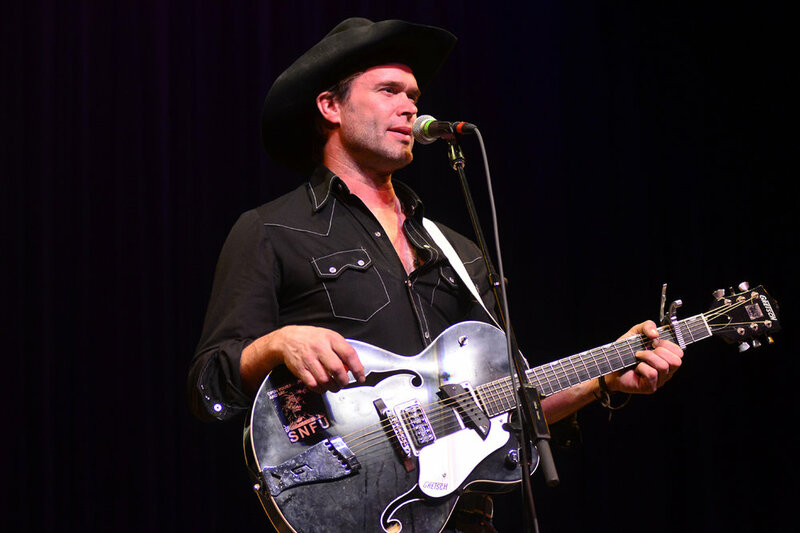 Plus, we’ll be giving away two pairs of tickets to see Alberta’s Corb Lund headline a show next Sunday at Stubb’s, along with opener and Thunder Bay native Jaida Dreyer! Tune in to hear artists including Charlotte Cornfield, Esther Hazy, Hyness, JoJo Worthington, Kid Lucifer, Ladyhawk, Le Trouble, LeBarons, Partner, PIQSIQ, PKEW PKEW PKEW, Porteau, Ready the Prince, Rich Hope, Robert Connely Farr & The Rebeltone Boys, SATE, Teen Daze, Venus Furs, Wild Rivers, and more! 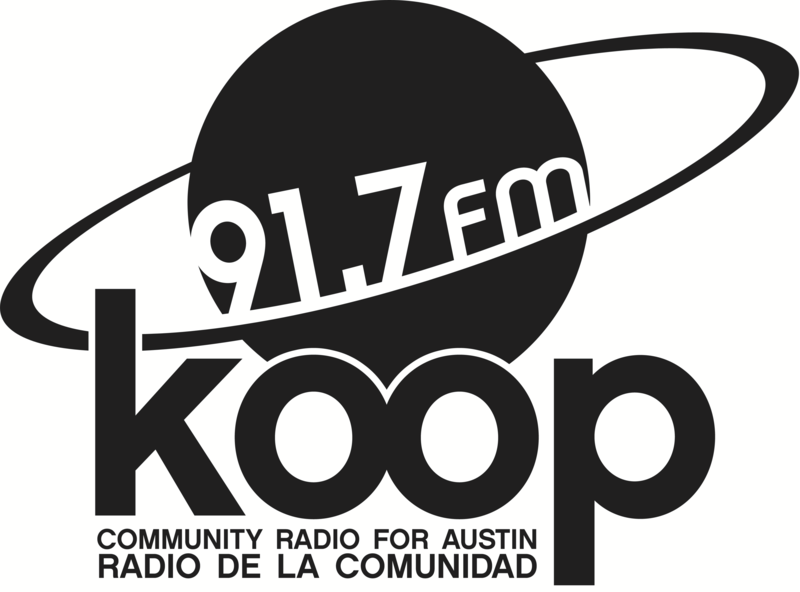 Join Justin the Canuck for 90 minutes of independent Canadian music, airing live at 4:30 PM Central on KOOP Radio, 91.7 FM in Austin, Texas and broadcasting to the world at KOOP.org!